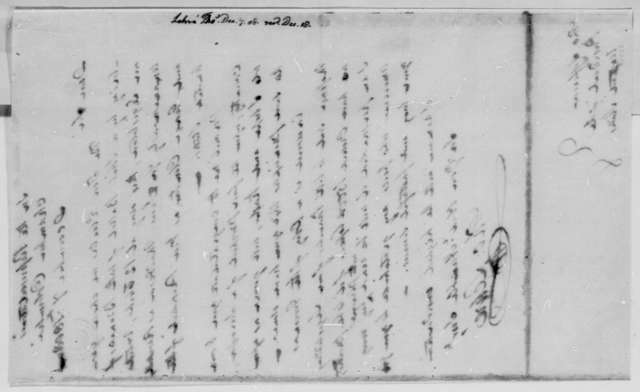 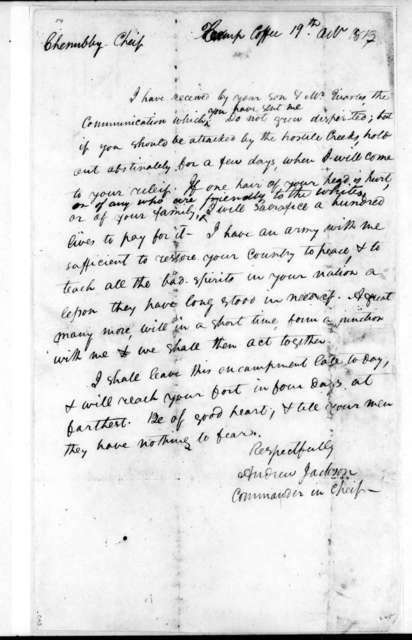 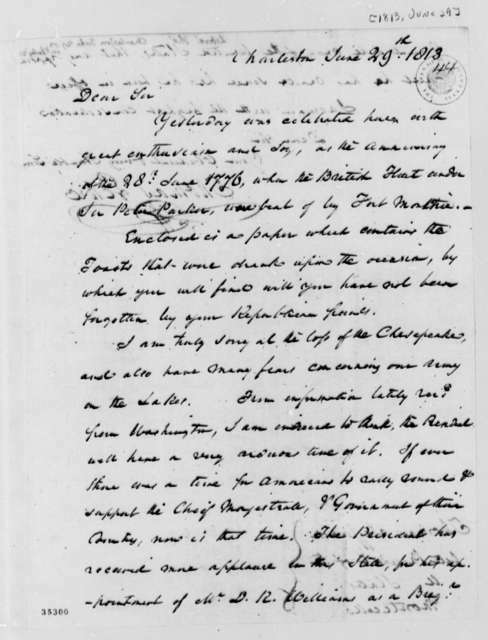 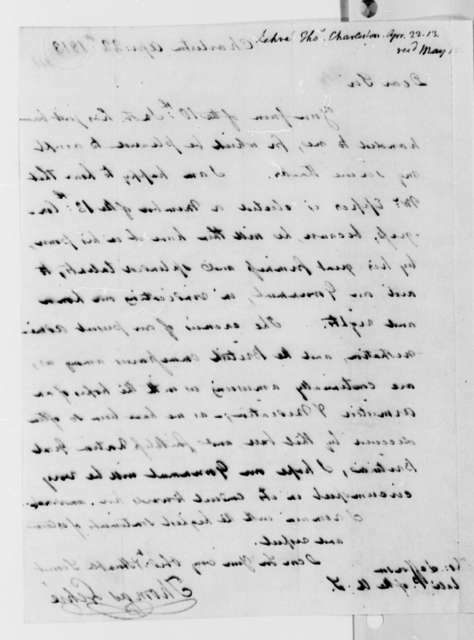 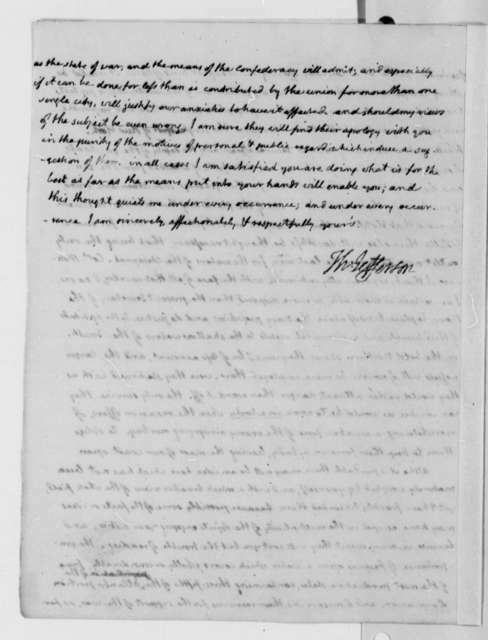 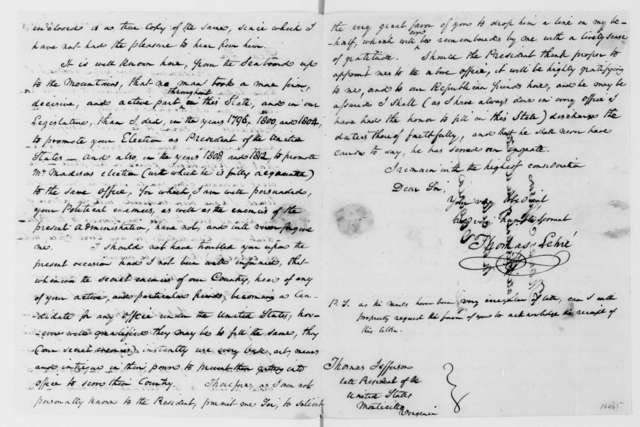 Thomas Lehre to Thomas Jefferson, March 23, 1813. 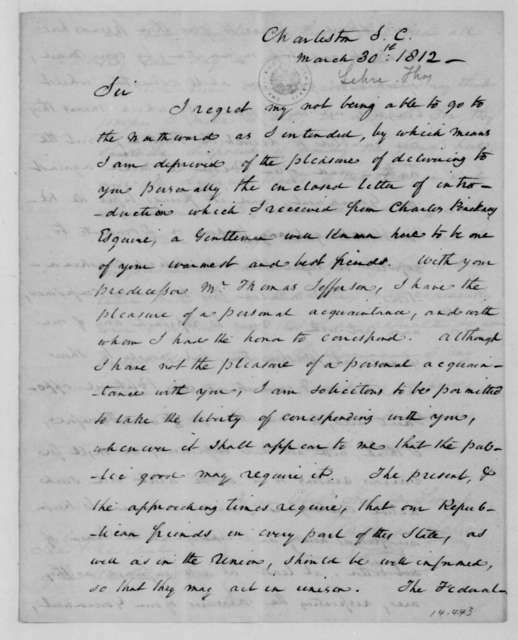 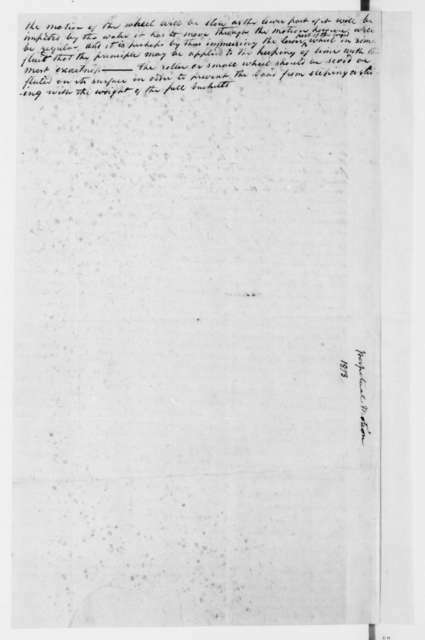 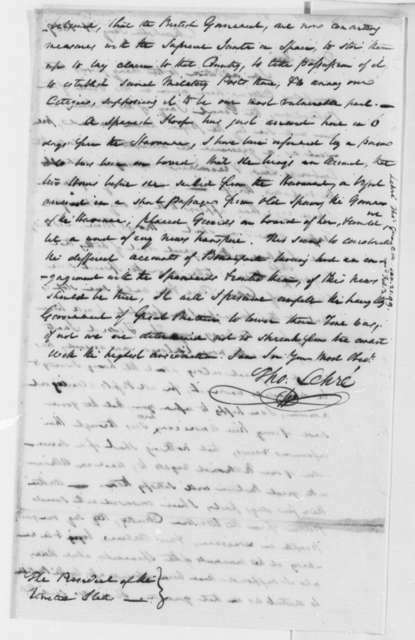 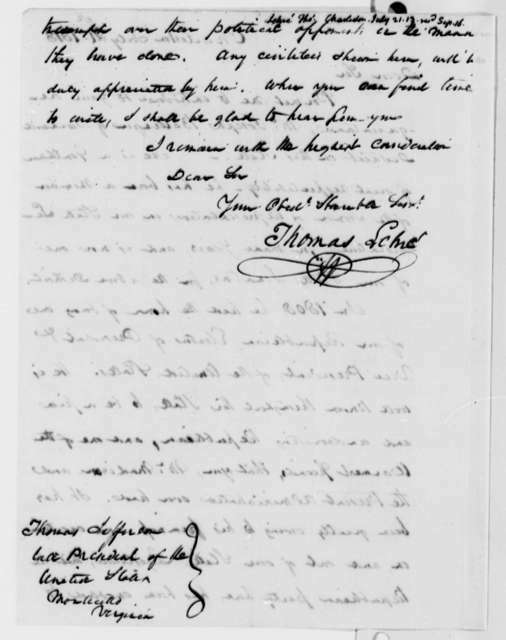 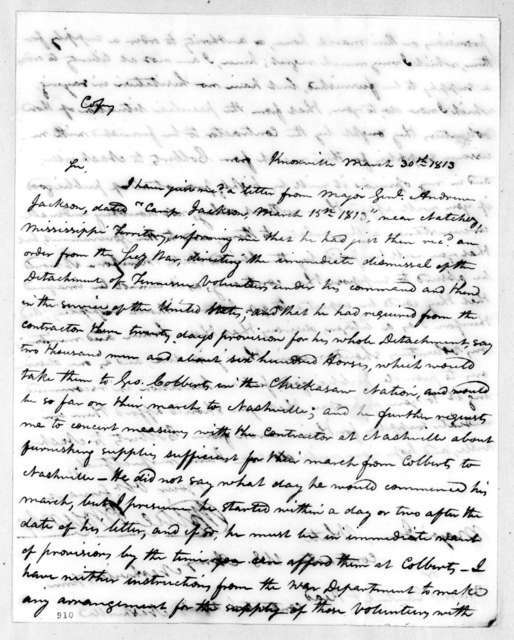 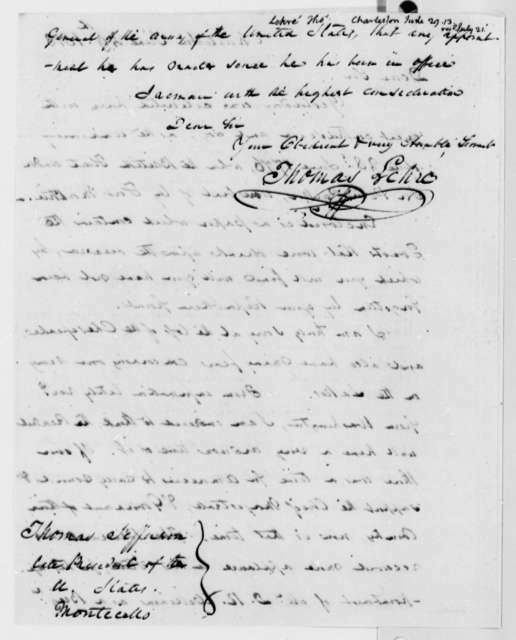 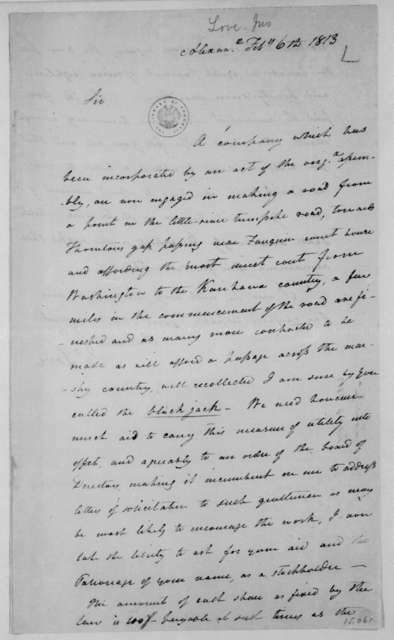 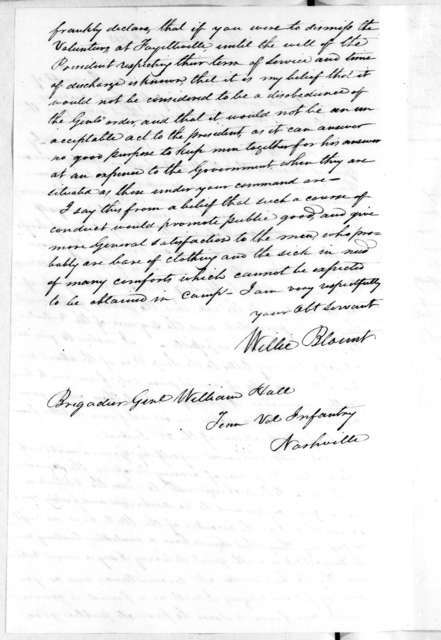 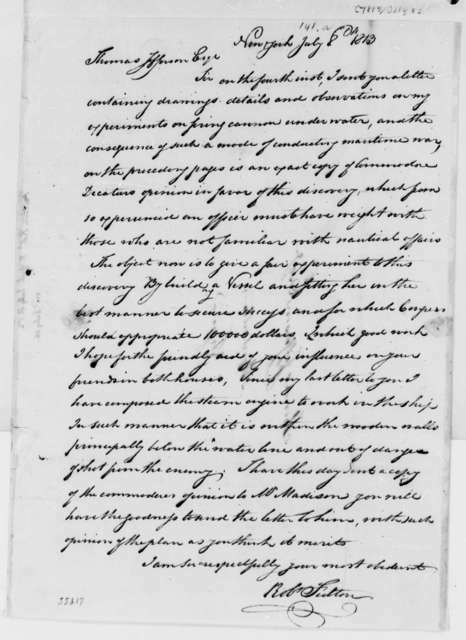 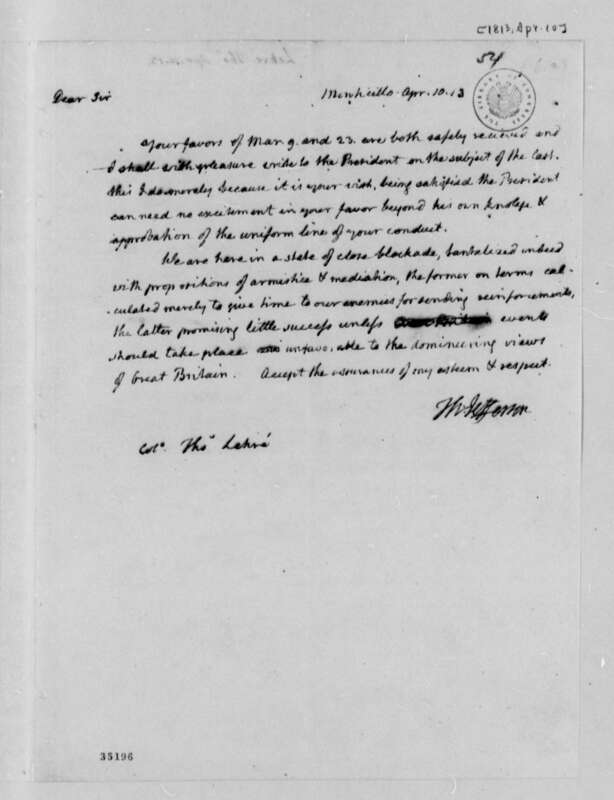 Thomas Lehre to James Madison, May 20, 1812. 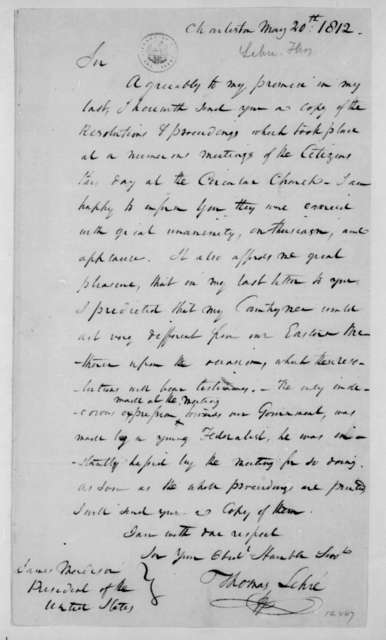 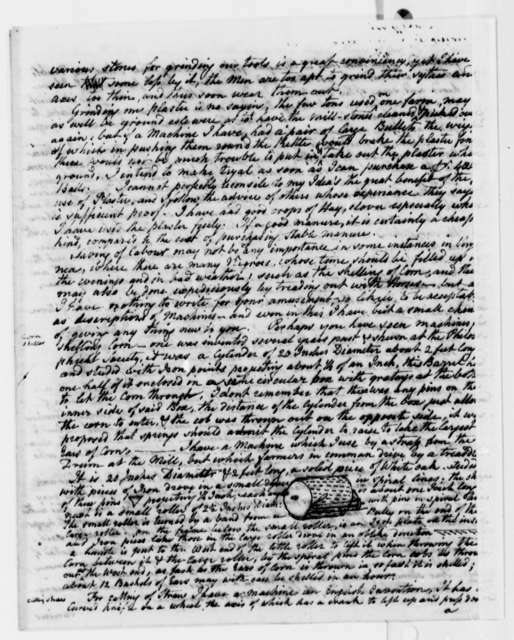 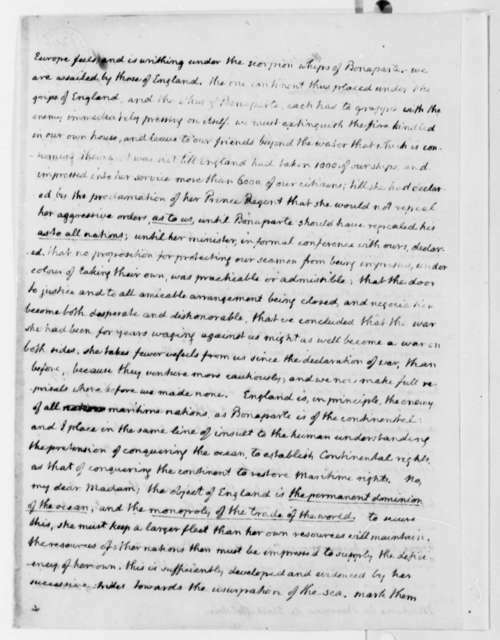 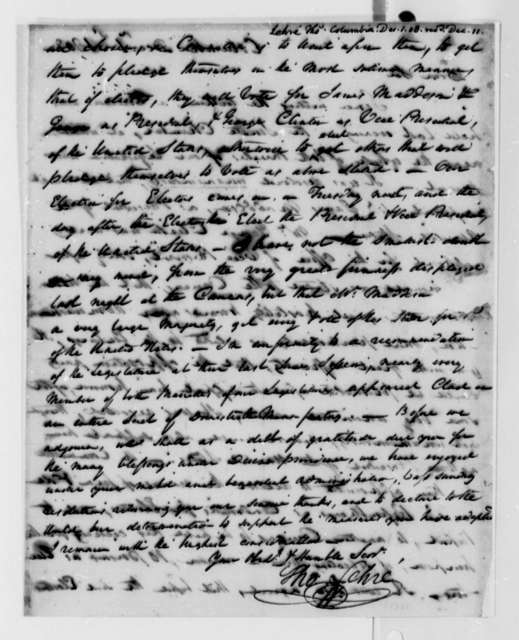 Thomas Lehre to James Madison, March 30, 1812.